Stadion Park Mladeži or in English Park of Youth Stadium is a multi-purpose sports arena located in the second largest city in Croatia, Split. Home to local team RNK Split since 1955 the 4,000 plus capacity ground has an athletics track around its perimeter, and is occasionally used for sports besides football. 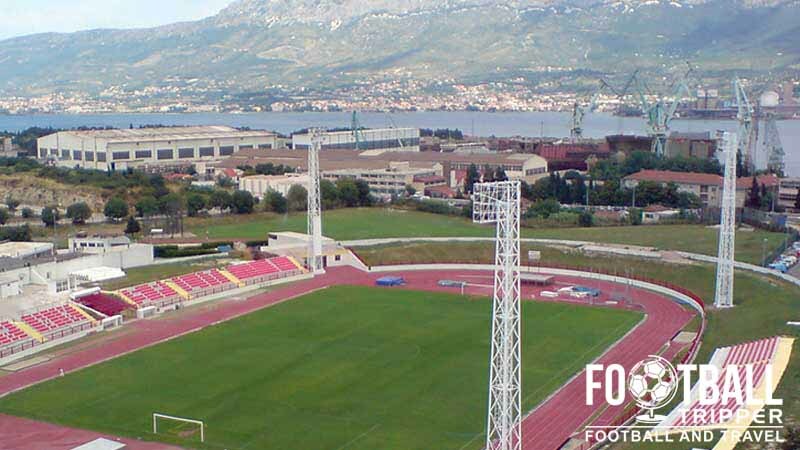 Stadion Park Mladeži has been home to RNK Split since 1955 and is the second largest stadium in the city of Split with a capacity of 4,075 after Hajduk’s 34,183 capacity Stadion Poljud which was created for the 1979 Mediterranean Games. Known as the Park of Youth Stadium in English, the ground was constructed over a period of six years beginning in 1949 although technically it has never been completed. The stadium was initially called Park Skojevaca which translates as “Park of members SKOJ”which refers to the League of Communist Youth of Yugoslavia, but after the dissolution of the Socialist Federal Republic and formation of Croatia in 1991 the name was no longer appropriate. Hence the stadium simply became the Park of Youth which removed all political connotations from the publicly owned ground. 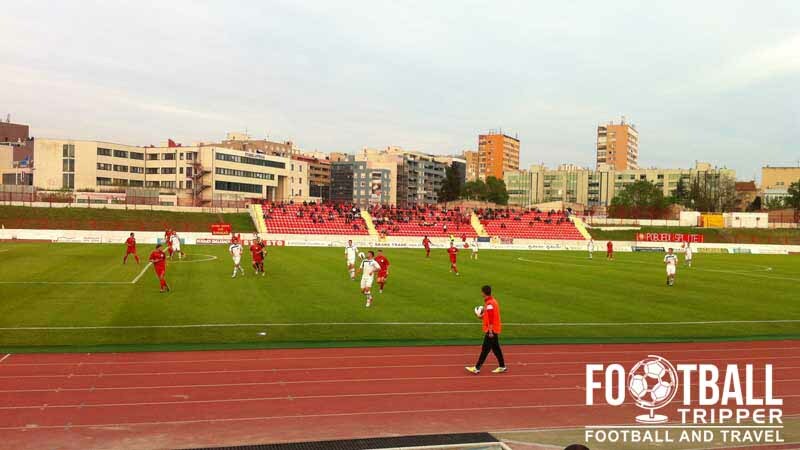 Situated within the Broadarica neighbourhood of the city, the ground continues to have an athletics track surrounding the perimeter of the pitch with many presuming that the ground would be converted to a dedicated football stadium after the construction of Stadion Poljud for the Mediterranean games and 1990 European Athletics Championships – something which is yet to happen. Instead, the ground’s running track was retained to act as a back up, and it even underwent renovations in 1979 as a result of the Athletics tournaments. 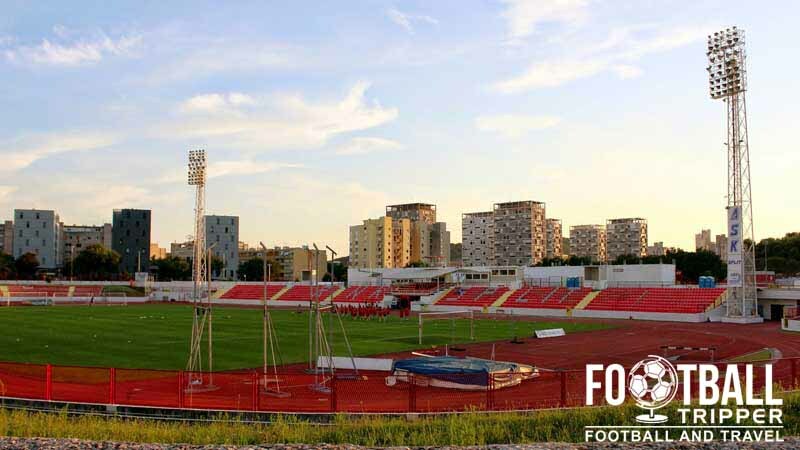 When Hajduk Split relocated to Poljud that year, the club donated the floodlights from their former Stadion Stari plac to Stadion Park Mladeži so that it could host night-time fixtures, and since then very little renovation work has been carried out to this day. The Park of Youth Stadium is comprised of four stands: North, East, South and West.